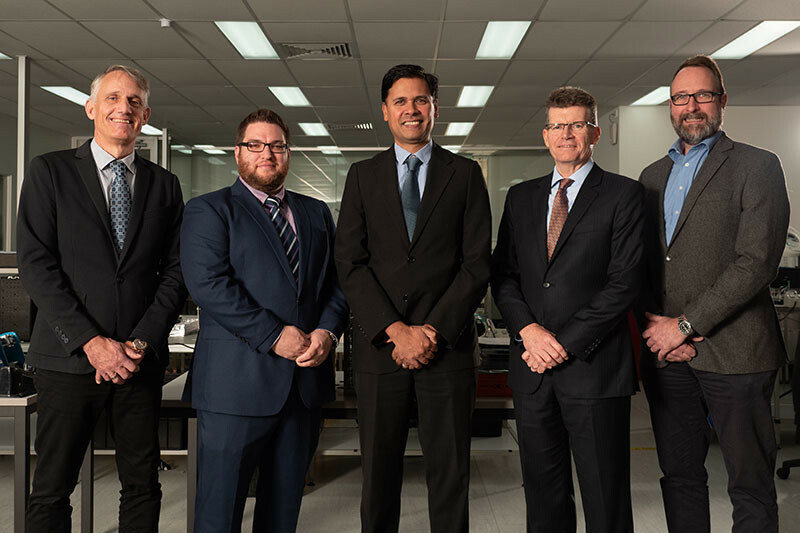 In response to the significant increase in demand for electronic engineering services from industries such as defence, Queensland-based electronics design and manufacturing company, Hetech, is collaborating with selected local engineering companies to increase its design capacity of up to 20 engineers. 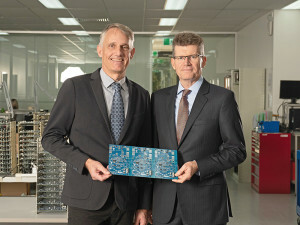 With projects such as the LAND400: Phase 2 landing in Queensland, collaboration between local engineers in the electronics industry is now essential. Collaboration enables projects to be completed effectively, and will also ensure the continuation of large revenue-generating projects and engineering job creation in Queensland and Australia. Frequently exposing Australian SME manufacturers to larger projects will lead to a much more efficient manufacturing process; keeping production costs down, more exporting opportunities and job growth in Australia. As a firm believer in collaboration, Mark Steiner states that part of Hetech’s expansion plans will include discussions with interstate companies to broaden Hetech’s capabilities even further. In addition, Hetech is committed to continue investing heavily in its internal engineering team, reinforcing development within the company to strengthen specialised skills and overall project management. Hetech to review a current product?